Okay, thanks, I've asked just to make sure there's nothing new, and is it a reason to update my current config or not. 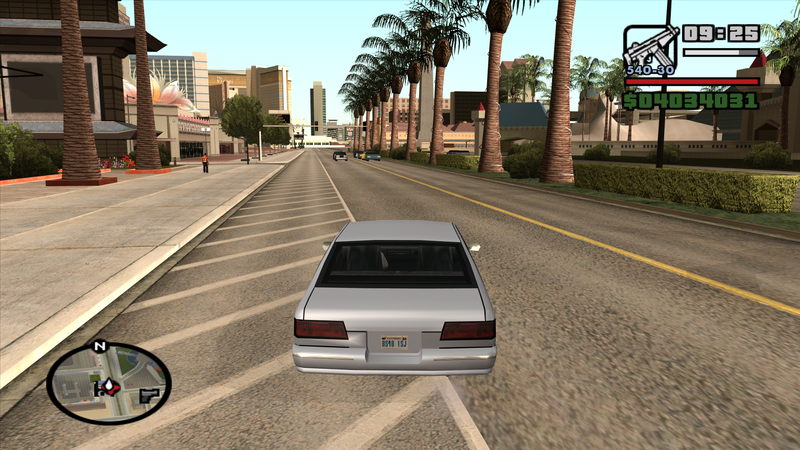 Guys, every time I enter on Las Venturas Strip (Not sure of the name of the road) The game crashes, I tested every mod sepparately and what is causing it is the LOD lights. It always happen on the same spot. Hi, I love this mod and I want to replay the game but also love to have the original feeling of the PS2, so installed a series of mod that make your PC SA looks like the PS2 (wich include shorter draw distance), I was wondering if there is a way for having those lights visible from the distance but without drawing all the map, because I dont like how its look at day, when yo can see Las Venturas from Los Santos, it gives you the sense that the map is small (wich in fact it is but was disgussed with a shorter draw distance). So in short what I asking for is that if it possible to have lights coronas from the distance without actually drawing all the objects trees, to mantain the PS2 feeling of inmensity. Hey guys, I was wondering if it's possible with this mod to change when cars are fully rendered? You can see the cars are just rough blobs and they only get fully defined when I get closer. Draw distance is fine but I don't know how to change this. What solution? And was 2dfx the cause? Are there any default game settings for settings like LODObjectsDrawDistance and GenericObjectsDrawDistance. I want most settings at default but there isn't anywhere I can find the default values. Set them to 1.0 (anything below 10.0 is a multiplier) and it should work. I do this for all lines in IDETweaker? Also what about LodLights, they make my FPS go way down for no reason even though I use low res light texture. framerate issues are more then likely outdated hardware or your system opting for integrated graphics because of low GPU usage (set your dedicated graphics card as default for SA when running mods). Ok I will try it, my graphics card is new and my hardware is good, the game isn't optimised for project2dfx which is my I'm confused why people use a mod like project2dfx. I just need to use one function from the mod because the rest just makes the game run bad. As for setting your dedicated graphics card as default I'm pretty sure it's already like that, I don't see what would make it not be, because without this specific mod game runs better and I am using mods, just this one makes the game run worst. Weird. Running the game on a gtx960m without issues while using skygfx and P2DFX together. Might be incompatibility with another mod then. I have a little problem, I have installed one mod that needs to press F5 to activate it, what's wrong? When I press it, it shows the parameters of this mod, and it's very annoying. How do I change the key? I'm increasing draw distance with this mod in VC, but now planes all visible but all white. Once I get closer the plane renders fine. Any fix for that? Thanks! It was because of the use of a mod. Thanks anyway! When this will be compatible with samp? 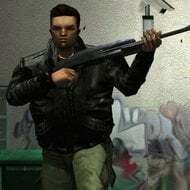 where can i find patched 2dfx for gta Underground? 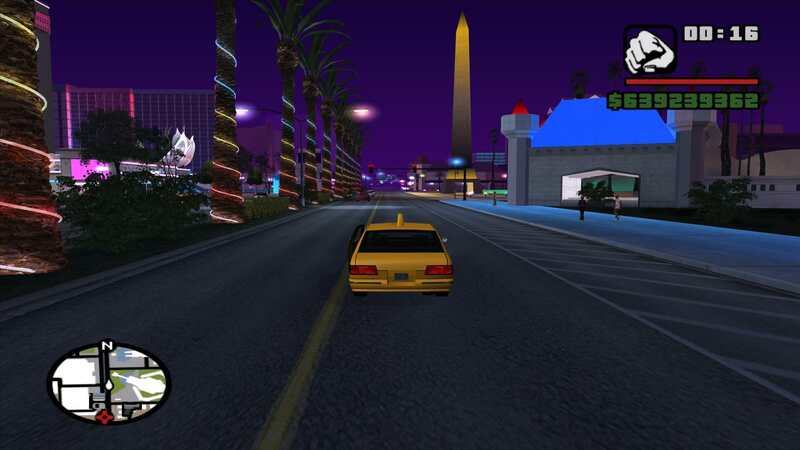 How i can increase draw distance Project 2dfx for GTA III and GTA Vice City? Don't know am I asking a silly question, but what are " Factor 1 " and " Factor 2 " under Ddistance changer exactly used for? I really love that PS2 look I moded using skygfx, silentpatch and everything that goes with it, and the only thing besides those cool lights I want is better draw distance, nothing much, which is set at 1050, but the thing is, even having 2dfx folder in my modloader makes an unwanted change with the sunlight in the form of reducing its impact on the world. There's literally less sunlight immediately with having this mod in modloader and since the moment I remove it, everything goes back to normal, with plenty of sunshine (lol that sounds weird). Increasing the StaticSunSize, somewhat makes things better, but getting close to almost the equal amount of "sunlight" renders things way too bright, introducing white glowing effect that is totally unwanted. I'm not sure I'm following you. " MinDrawDistanceOnTheGround " is set to 800.0 by default (which is the maxed out value for the PC version if I'm correct), plus, it stated that values below 10.0 are used as a multiplier, otherwise they are draw distance - even though I'm not pretty sure what is the "multiplier" exactly? Just disable the drawdistance changer and handle drawdistance within the timecyc.dat.